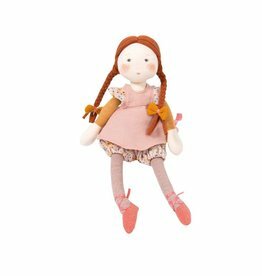 Fleur is a new doll from Moulin Roty. She is 31 cm tall. Retro doll's bed from the Danish brand OYOY. Girl baby doll Gordi from Paola Reina from Spain. This girl wears a nice pink underwear set. 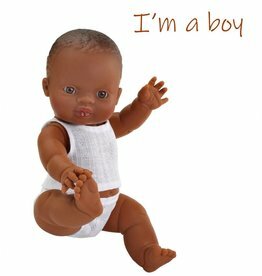 Boys baby doll Gordi brown by Paola Reina from Spain. 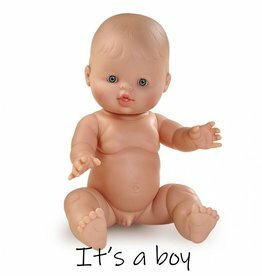 Boy baby doll Gordi from Paola Reina from Spain. 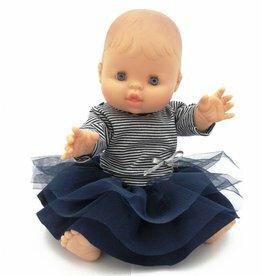 Girl baby doll Gordi brown by Paola Reina from Spain. Bed linen for the doll's bed of the Danish brand OYOY.